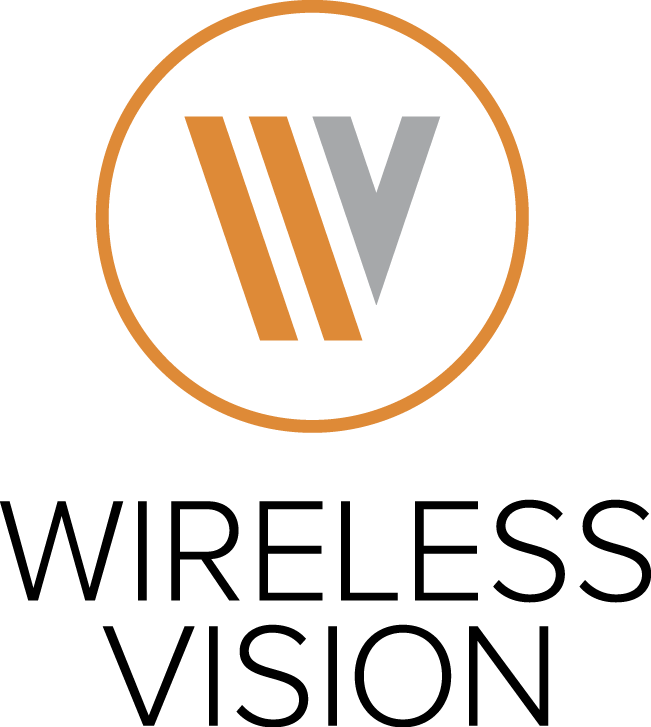 Bloomfield Hills, MI, May 30, 2017	(Newswire.com) - Wireless Vision is excited to announce the nationwide launch of its social networking and communication app, myWV, as part of its growth strategy. 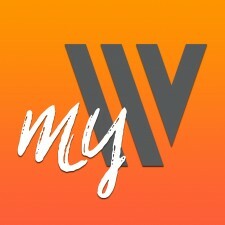 MyWV was launched company-wide on May 21st, 2017. This app is designed to help associates connect to the business more effectively, optimize communication within the organization, and to collaborate and conduct business efficiently, all by using their mobile devices. 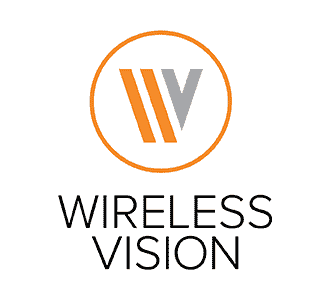 Wireless Vision is embracing the trend using mobile communication for non-desk employees to ensure they are staying in front of the fast changes that happen in the wireless industry. The millennial-inspired app works in comparison to social platforms such as Facebook, Whatsapp, and Twitter. Being able to stream content, create group chat and personal profiles, like and add comments, are just a few features included for employees. 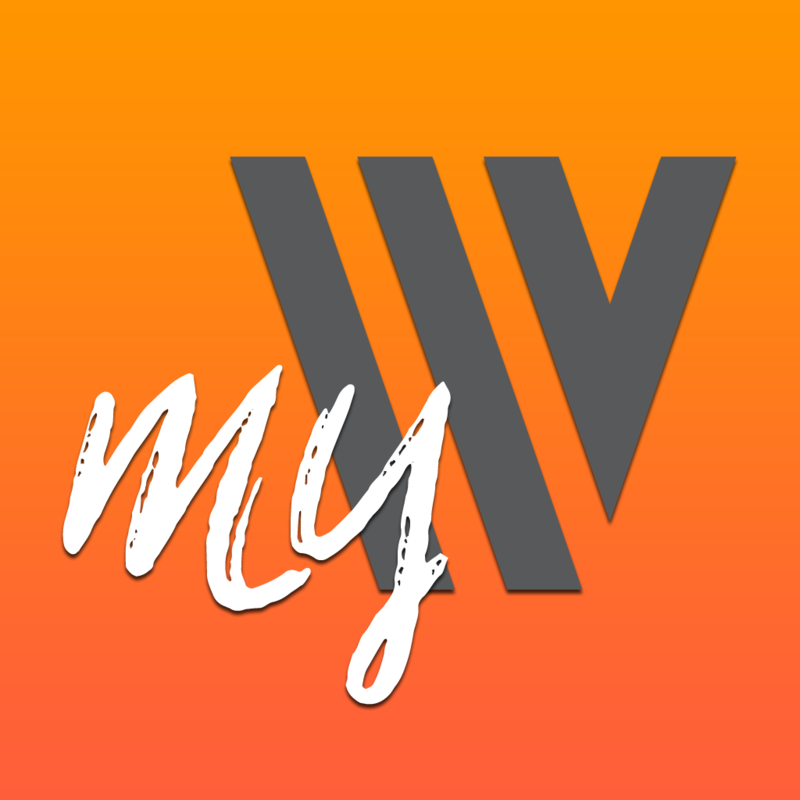 The myWV app is powered by Beekeeper, a Switzerland and U.S.-based startup that focuses on digitizing non-desk employees. It is a mobile-first communications company for employers that need a better way to communicate with blue-collar and service-oriented workers. Beekeeper’s mobile-first app digitizes the non-desk workforce by putting enterprise systems in employees’ hands. By consolidating operational systems and communication streams within one secure platform, the app’s intuitive interface easily connects everyone in the organization, including those without corporate email addresses or company devices. Beekeeper automates corporate communications, connects peers, and measures impact with its analytic dashboard. The company is based in Zurich and San Francisco, and supports users in 137+ countries. For more information, visit www.beekeeper.io. Headquartered in Bloomfield Hills, MI, Wireless Vision is the Largest Retail Partner for T-Mobile. With T-Mobile’s plans for expansion, Wireless Vision is planned to own and operate over 500 locations with over 4,000 employees across the country by the end of 2017. 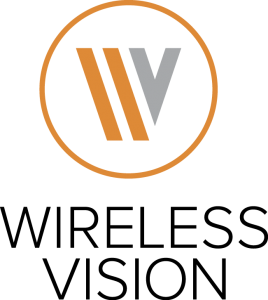 Wireless Vision prides itself on its Core Values: Passion for our People, Stay Hungry & Love the Hustle, Best in Class, Work Hard-Play Hard, and Be Honest-Be Humble. To join the movement, visit www.wirelessvision.com and follow @WirelessVision on our Facebook, Instagram, and Twitter page. Wireless Vision is proud to participate with St. Baldrick's foundation in Giving Tuesday, taking place Nov. 27, and is encouraging shoppers nationwide to donate their Black Friday and Cyber Monday savings to help save kids with cancer.